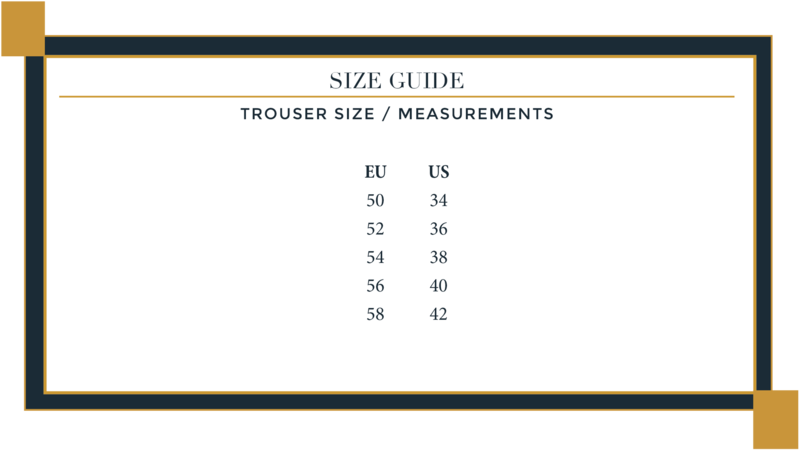 J.TOOR combines thoughtful design, exclusive fabric collections and precise measuring to create garments that consider your unique build, lifestyle and taste. The process begins with a private consultation where you can browse our extensive collection of fabrics and select the perfect cloth that matches your personal style and performance needs. The design and measurements will be taken by an experienced master fitter. Garments are constructed in about 4-6 weeks. We will schedule the first fitting of your custom made garment. Then, allow 1-2 weeks for contouring and alterations. The final fitting and pattern is kept on file for all future garments built with J.TOOR. J.TOOR offers both handmade-bespoke and made-to-measure garment construction. Pricing for your garments is based on the type of construction and fabric chosen. Our work is always guaranteed and the pricing for both bespoke and made-to-measure garments include work for alterations and contouring done throughout the fitting process up till the final delivery of the garment. Book online or call the store to schedule your consultation. Ready to build your new custom garment? Schedule a Consultation appointment with one of our experienced J.TOOR Designers & Fitters to design, fit and commission your new garments. You will discuss performance, fabrics, colors, and styles, as well as get measured for your new garments. In the market for a custom garment? 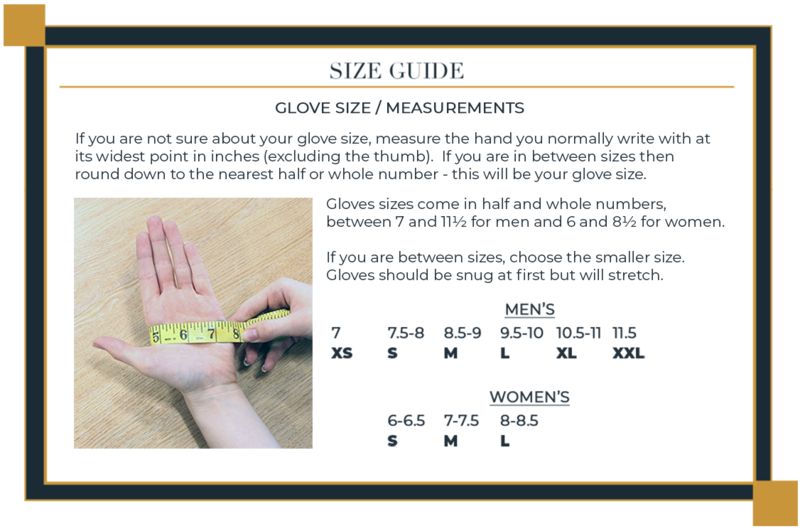 An Information Session provides an overview of our Made-To-Measure and Handmade Bespoke services. Talk with one of our expert fitters to learn more about our process, fabric offerings, pricing and design options. Clients who are considering building their first custom garments usually find this very informative in making their decision.